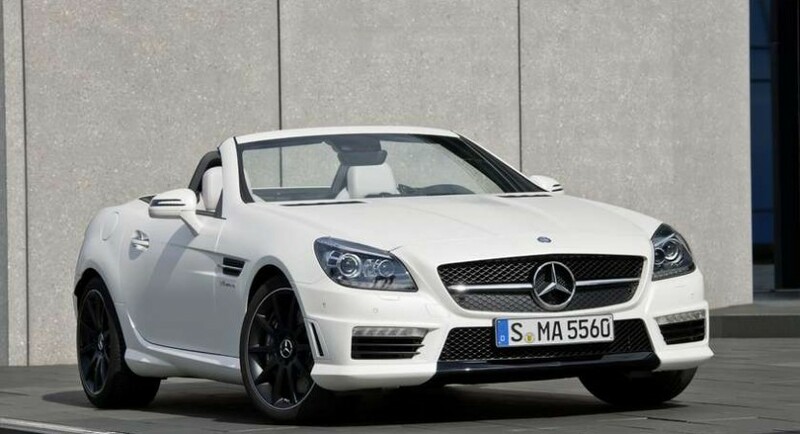 The Germans from Mercedes decided to pull the wraps off the new SLK 55 AMG, a model which will be unveiled in front of the audience at the upcoming Frankfurt Auto Show. To begin with, the German roadster gets the AMG styling package which includes smoked optical blocks, new alloy wheels, revised front and rear bumpers but also leather upholstery and sport seats inside. Talking about a model bearing the AMG badge, we have to focus on the performance and total horsepower output. 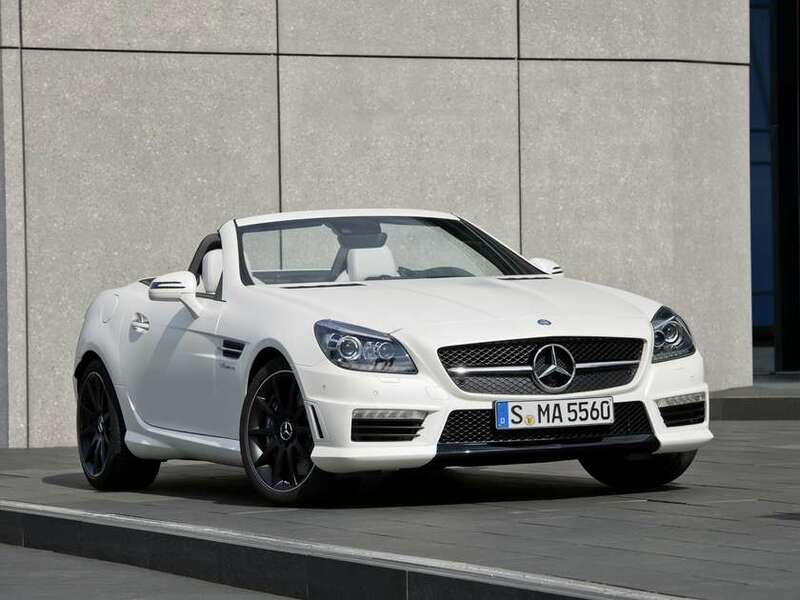 The new Mercedes SLK 55 AMG is fitted with the 5.5-liter naturally-aspirated V8 which deliver 422 horses and 540 Nm of torque. It comes with the seven-speed Speedshift automatic transmission which has three different modes: sport, manual and efficiency. 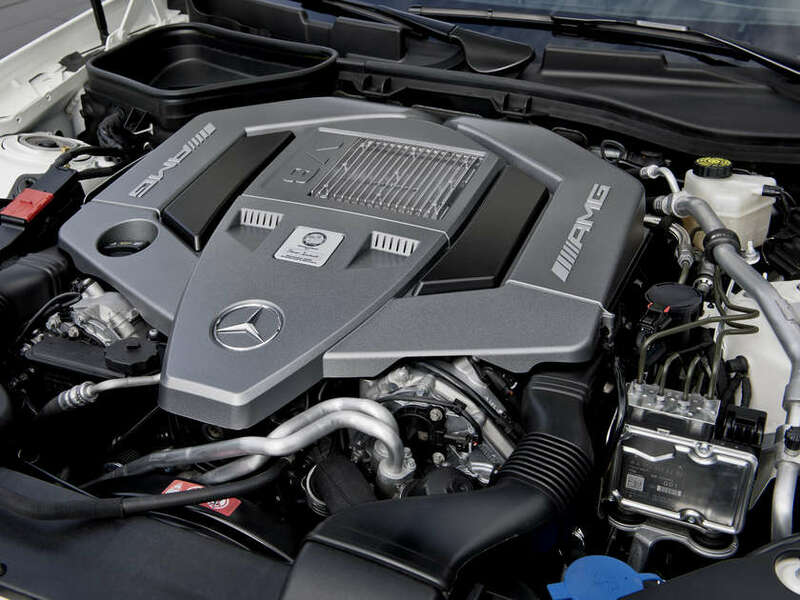 According to the specs, the new SLK 55 AMG returns a fuel consumption of 8,5 liters/100 km, great efficiency being achieved thanks to the new AMG Cylinder Management system which controls the cylinders and shuts four of them when possible. The 5.5-liter V8 develops now 62 more horsepower than the previous unit, the acceleration from 0 to 100 km/h being now possible in 4,6 seconds while the top speed is limited at 250 km/h. Pricing and availability details will be available after the debut.